Do I do this in a paragraph/sentence? Or as bullets? Mention shop policies, FAQs, and contact information. 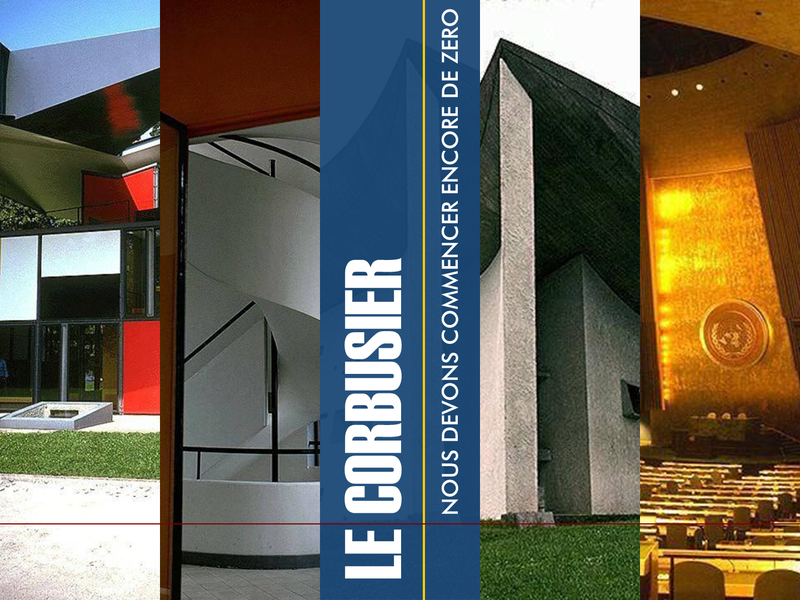 A PowerPoint presentation on architect and urban planner Le Corbusier, who had perhaps the greatest individual influence on the built environment of any thinker of the 20th century. The presentation provides a brief timeline of his life; a review of his areas of influence, including painting, sculpture, architecture, and urbanism; and a review of some of his most notable works, including the Villa Savoye, the headquarters of the United Nations, and the Notre-Dame-du-Haut church.